WASHINGTON, D.C. – The city of Pensacola, Florida, was in court today defending a historic World War II-era landmark from an atheist group suing to tear it down. In Kondrat’yev, et al v. City of Pensacola, the city of Pensacola, represented by Becket, appealed to the U.S. Court of Appeals for the Eleventh Circuit to preserve a 77-year old cross located in a public park after a lower court ordered its removal. The cross was placed in Pensacola’s 28-acre Bayview Park in 1941 by a local community service group as the U.S. prepared to enter World War II. 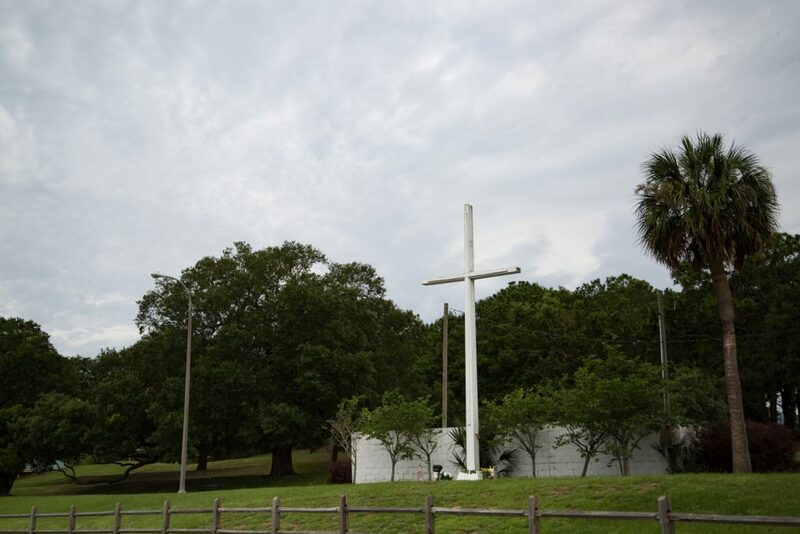 For decades, the cross has been the site of numerous community events, including Veterans Day and Memorial Day services, and is one of over 170 other displays in Pensacola’s parks. Together, these displays tell the story of the city’s rich history and culture. In 2016, the American Humanist Association sued the city on behalf of four individuals who said the cross was offensive. Two of those people live in Canada; the third lives outside the city; and the fourth has used the cross for his own “satanic purposes.” Last year, a federal judge ruled that the cross violated the Constitution’s Establishment Clause and must be torn down. However, the ruling relied on the notorious Lemon test, which the Supreme Court has rejected as inconsistent with the historical meaning of the Constitution. The city has received a groundswell of support from fourteen states, five major Jewish groups, and an association of attorneys representing cities across the country. The broad coalition of religious and secular groups filed several friend-of-the-court briefs urging the court to protect the 77-year-old landmark from being torn down. A decision is expected by the court in late summer. For more information or to arrange an interview with a Becket attorney, please contact Melinda Skea at media@becketlaw.org or 202-349-7224. Interviews can be arranged in English, Chinese, French, German, Portuguese, Russian and Spanish.